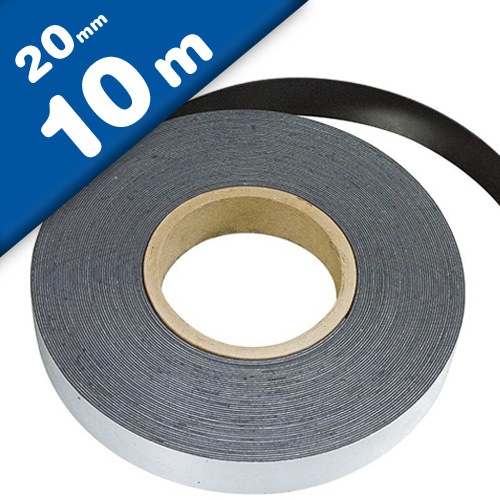 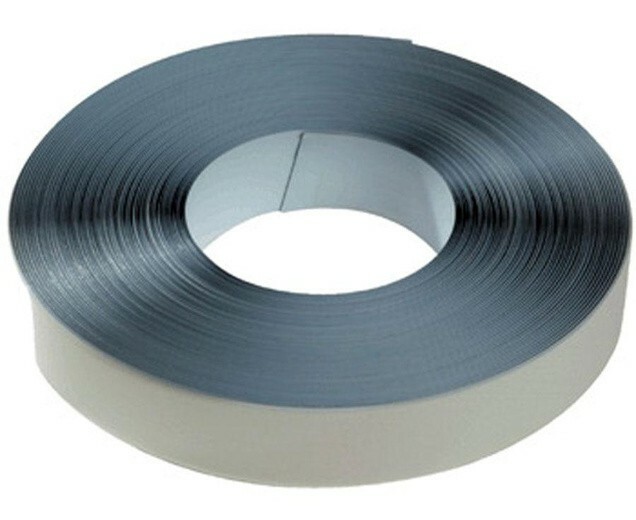 Turn any surface into a magnetically attractive surface with this self-adhesive ferrous tape. 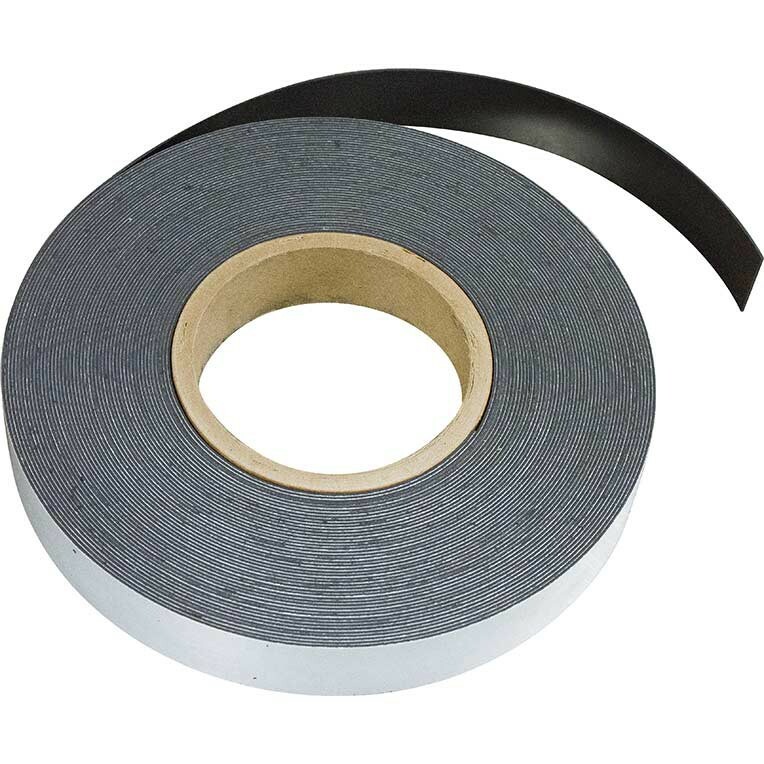 The strip is ideal for running around a wall to make a surface that magnets will stick to. 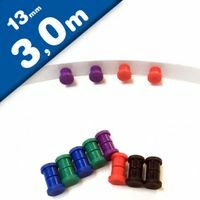 Use with small but powerful Neodymium magnets to create stunning displays at home, in the office or at school and never have to use fiddly drawing pins again. 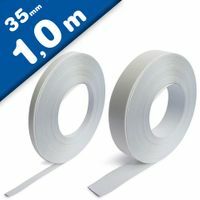 Available in 90 ft. roll lengths iwith acrylic adhesive on one side. 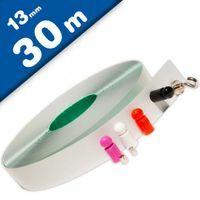 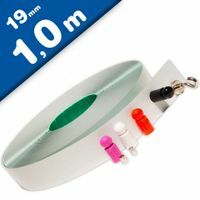 Simply roll out and cut to length to hold magnetic signage, magnetic display graphics or use with magnetic strip as a closure. 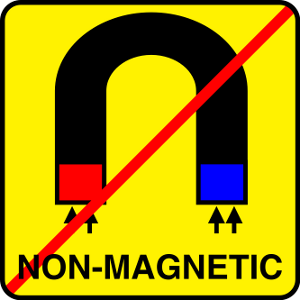 Can be custom cut, scored, or score-cut same as magnetic strip.